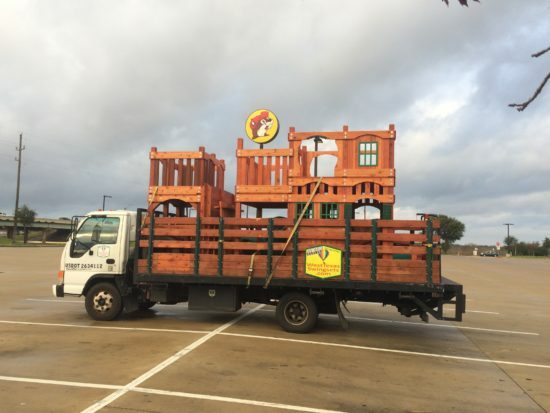 Midland-Odessa Wooden Swing Sets Delivered 80% Assembled! Installation is Also available in and around the Midland/Odessa Area. 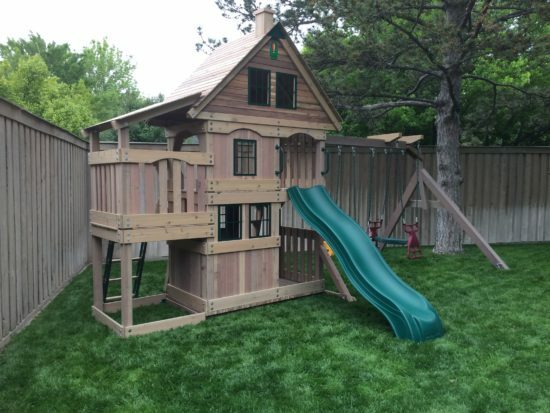 View our Home , PLAYSETS and Pricing to get a better idea, of what makes us different! We offer Pricing ONLINE, so shopping with West Texas Swing Sets is Easy! You can order online, or call us with any questions and place the order over the phone! We look forward to helping you! Local Pick-Up is also available for a Discounted Price. 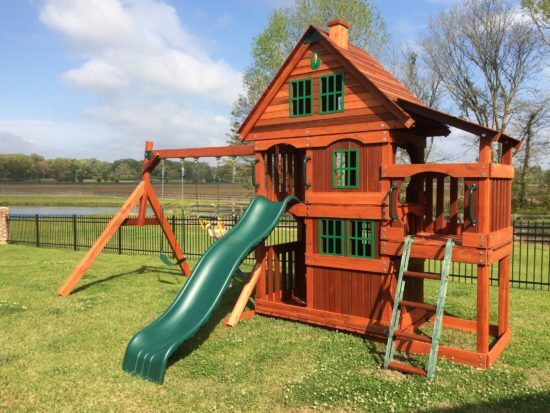 Call us for Details or if needing certain customization on your swing set.